Google’s Duo app that was first showcased at I/O this year and recently started rolling out globally to users will soon gain a new feature. According to Google Product Lead for Communication Amit Fulay, the app will soon allow audio-only calls. Fulay while responding to a query in a Google+ post about the missing feature in the Duo app said it is “coming soon” without revealing an exact timeline. 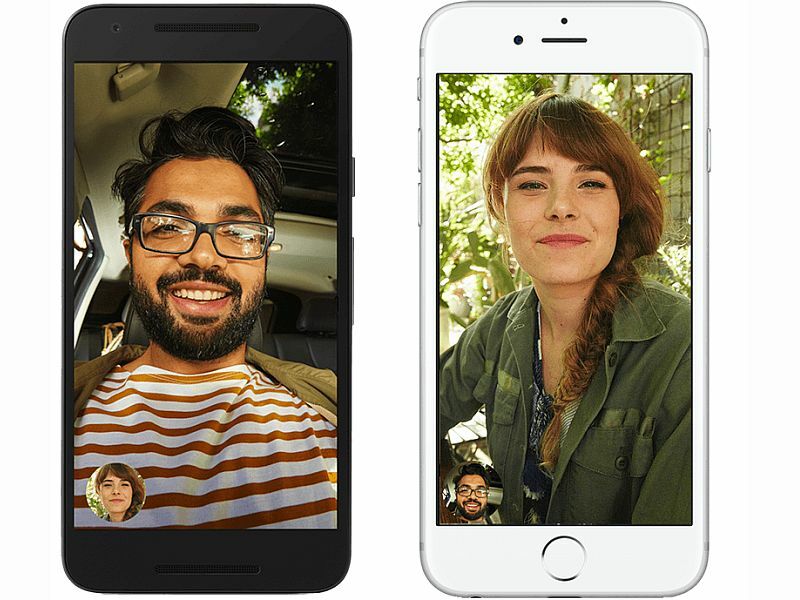 Google’s brand new video calling app has been launched to take on Apple’s FaceTime, Microsoft’s Skype, Viber, and others similar services. The Duo app lets people call their phone contacts (as long as they have the app installed) and one of the biggest highlight features is it can work even on low networks. Google has already confirmed that Duo calls will be in HD quality though the app will adjust it as per the available network. Another notable feature of the Duo app is ‘Knock Knock,’ which essentially shows preview video of the caller and lets people decide whether to answer or not. Google has also confirmed that the Duo video calling app uses end-to-end encryption.